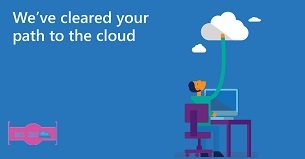 Manage your IT requirements, from in permission to the cloud. Read why. 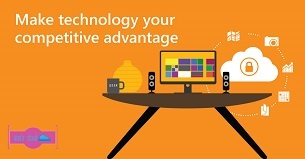 Grow your business, not your budget, with flexible cloud solutions that save you money. Find out how.